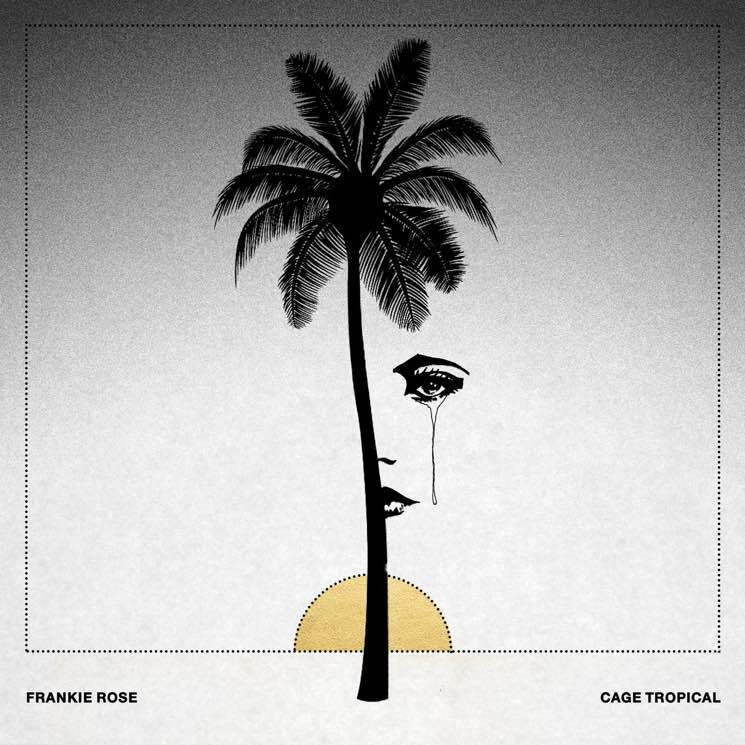 Veteran Brooklyn rocker Frankie Rose has returned with Cage Tropical, an album packed with layered, intricate psych-pop offerings and first from the ex-member of Dum Dum Girls, Crystal Stilts, Vivian Girls and Beverly since 2013. Cage Tropical offers up a driven, more confident side of Rose, showcasing her growth as artist since Herein Wild. Although lead single "Trouble" was the first taste of the album listeners received, "Love in Rockets" is perhaps a better encapsulation of Cage Tropical, as the mystical, spacey, Cranberries-like track portends later, synth-laden tracks such as "Trouble," which features an endless air raid synth loop towards the track's end. While the album was recorded in Los Angeles under unfortunate circumstances — Rose found herself working on a catering truck, wondering how she'd drifted so far from who she wanted to be — she keeps this "redemption record" (her words) light, producing dreamy, effortless tracks such as "Cage Tropical" and "Game to Play." Rose's psych-pop influences are particularly noticeable on songs like "Dyson Sphere" and "Art Bell," and the dream-pop ode "Red Museum" is a true highlight.